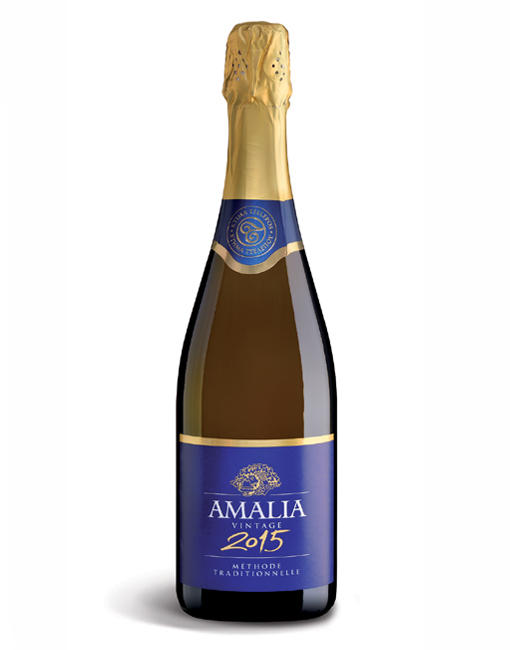 A vintage version of Amalia Brut, from 100% estate grown fruit at Tselepos Estate (Perpatiara location). Higher altitude (750m. 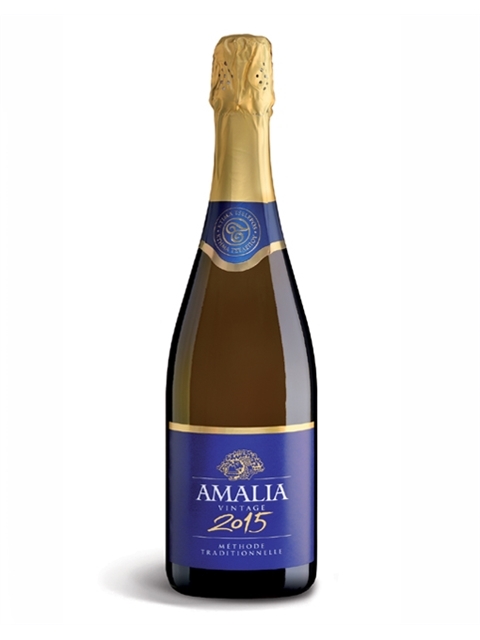 ), denser plantings, lower yields, longer lees ageing and riddling in pupitres result to a more textural -yet still fruit forward- delicate, all-around sparkling wine. 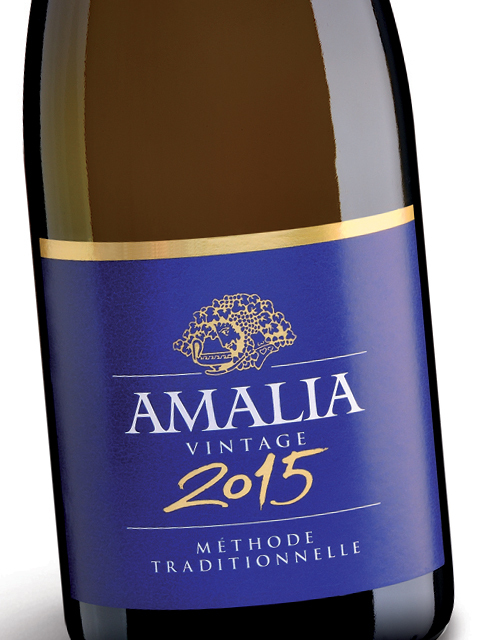 Stone fruits, peach, red apple and citrus fruits blend with autolytic notes on the background (yeast, dough) and offer a memorable wine moment. 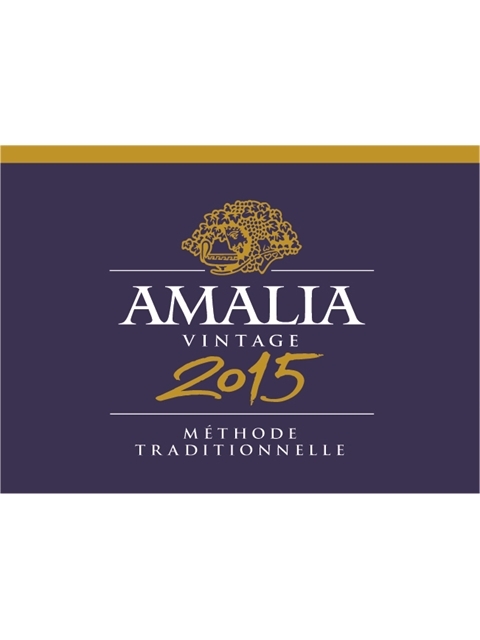 Premature grape picking, chilling in reefers for 24h, whole bunch pressing and fermentation in stainless steel tanks and secondary fermentation in bottles (traditional method) for 16 months. 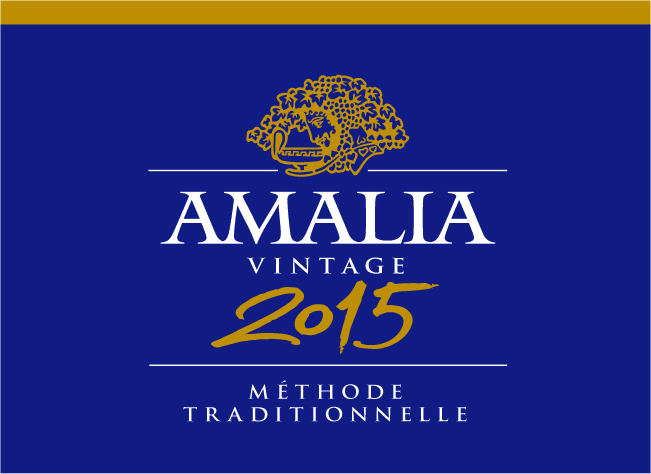 Amalia Vintage makes a perfect sparkling wine from a fascinating grape for innovative drinking. Clean, medium intensity, with aroma characteristics reminiscent of stone fruits, peach, red apple and citrus fruits. Autolytic notes on the background (yeast, dough). Dry (7 g/lt), high acidity, medium (-) alcohol, medium body, medium flavor intensity with flavor characteristics reminiscent of stone fruits, apple, citrus fruits, flowers and yeast. Medium (+) finish.